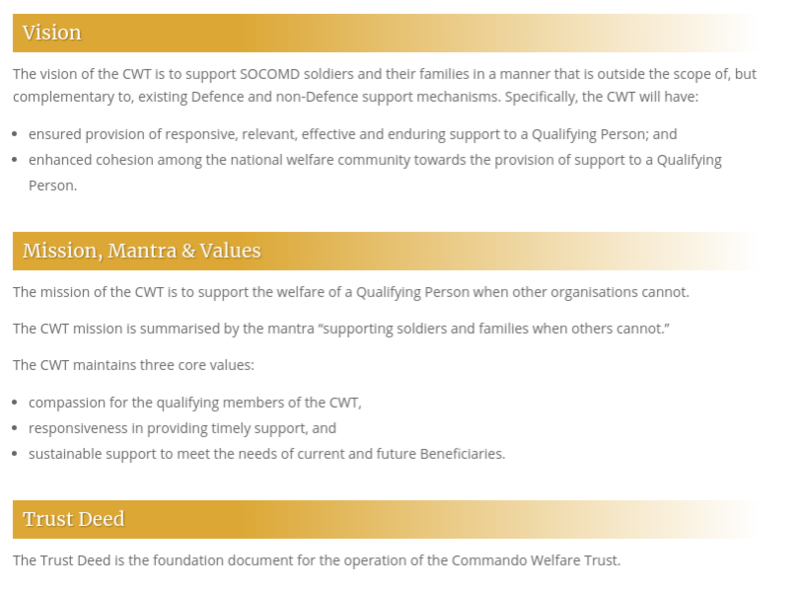 The Commando Welfare Trust is a registered charity, established in 2010. 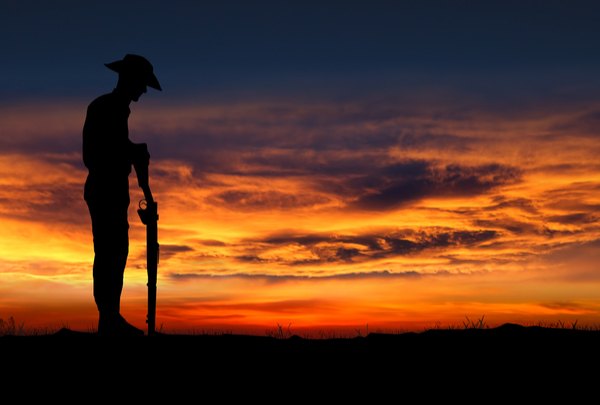 The charity’s main aim to to provide financial relief to our qualifying Australian Soldiers from Special Operations Command Australia. We are here to provide support when other organisations can not provide the required assistance. For more information, click here. For more information, don’t hesitate to make an enquiry.